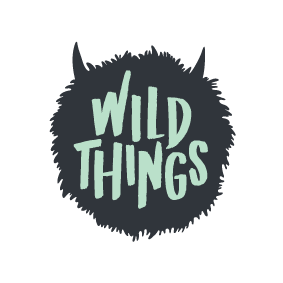 Wild Things art classes for kids has seven days creative art workshops in the Easter school holidays. The workshops are fun and engaging and a great opportunity for kids to learn new skills and build their creative confidence. 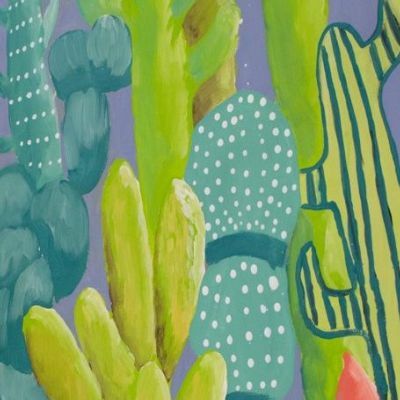 In this painting workshop, we look at the fantastic range of shapes and sizes of cactus plants. Students will be exploring light and shadow and experimenting with a variety of mark-making techniques to create different textures. We will be working with acrylic paint on canvas. Dragons are a always a favourite! 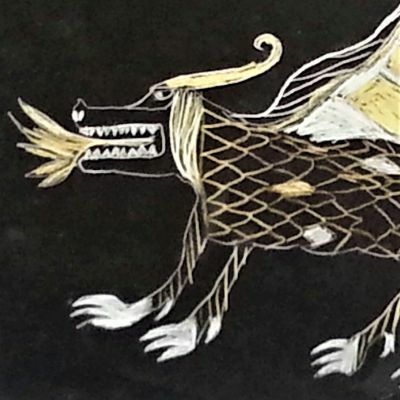 This time we are focusing on mythical dragons from medieval times. Students will be experimenting with a variety of drawing techniques with metallic pencils, pastels and paint on black paper to create some stunning effects. Inspired by the Tiki in traditional Maori taonga, students will be creating their own Tiki using simple printmaking techniques. 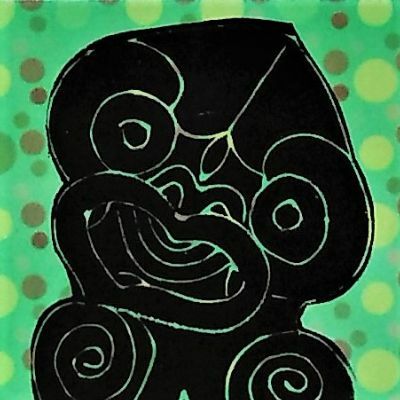 We will be learning about the significance of Hei Tiki in Maori culture as well as looking at the shape, line and form of traditional and modern Tiki in NZ art. 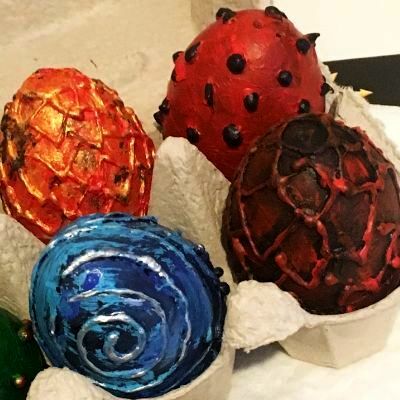 Make your very own set of dragon eggs this easter. Play with texture, colour and metallic effects to create unique designs. Students will be working with air-dry clay using basic hand-building techniques and learning some great painting and decorating techniques too! 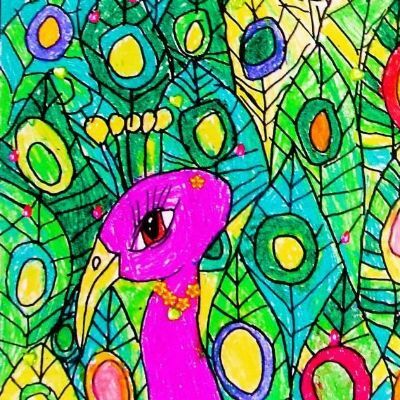 Create a fabulous explosion of colour in this fun workshop inspired by the stunning and colourful feathers of a peacock. Students will be working with pastel and dye on paper, exploring shape, line and repetition to create unique patterns and effects in their work. We love bugs! 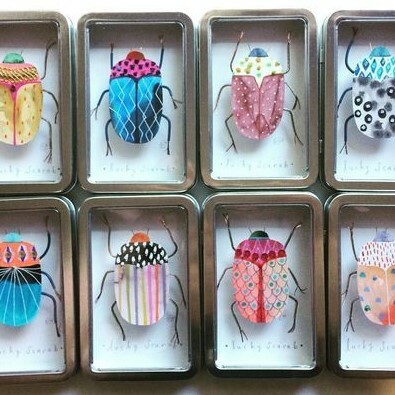 Create unique, colourful bugs using all sorts of interesting painting, collage and drawing techniques. Learn about pattern, decoration, colour and contrast. Students will be making art for their wall and will also take home a special box for their favourite bug. 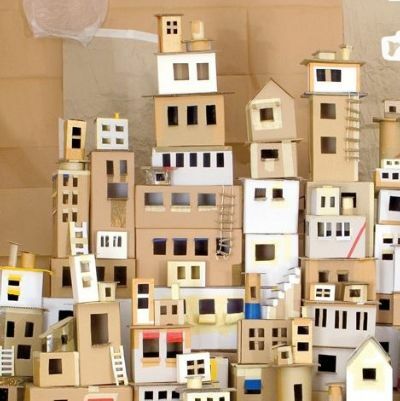 Have a blast building your own magnificent cardboard castle. Be inspired by architecture from around the world and experiment with construction techniques including folding, cutting and shaping to create unique features for your castle.